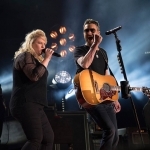 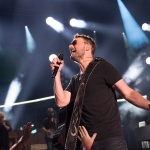 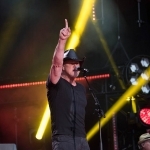 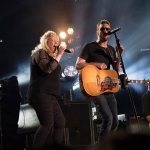 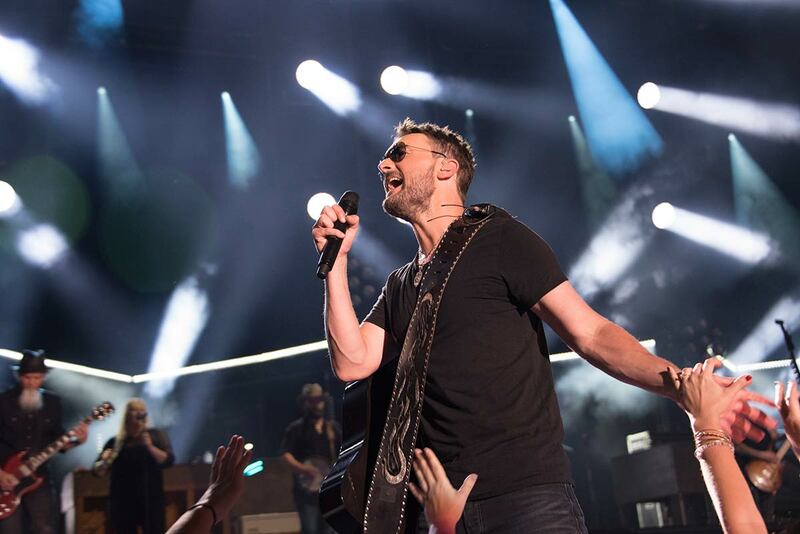 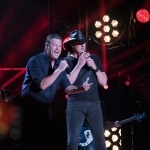 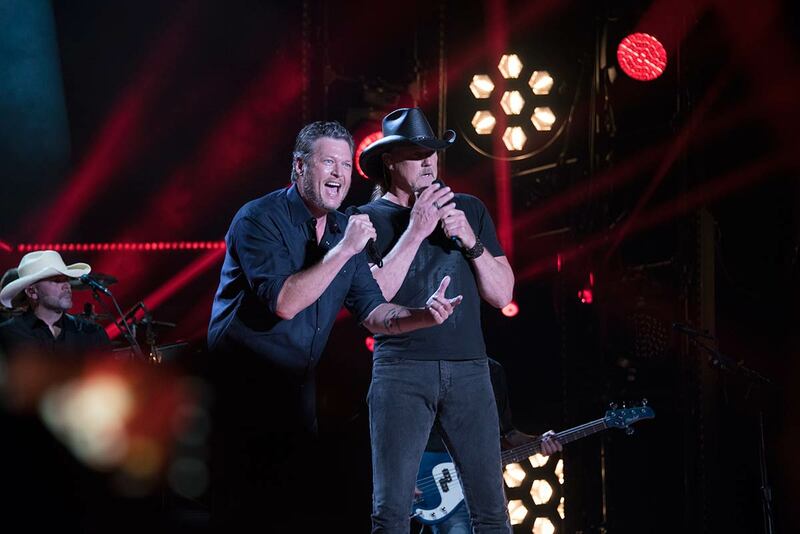 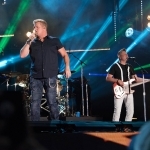 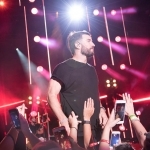 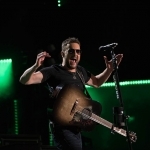 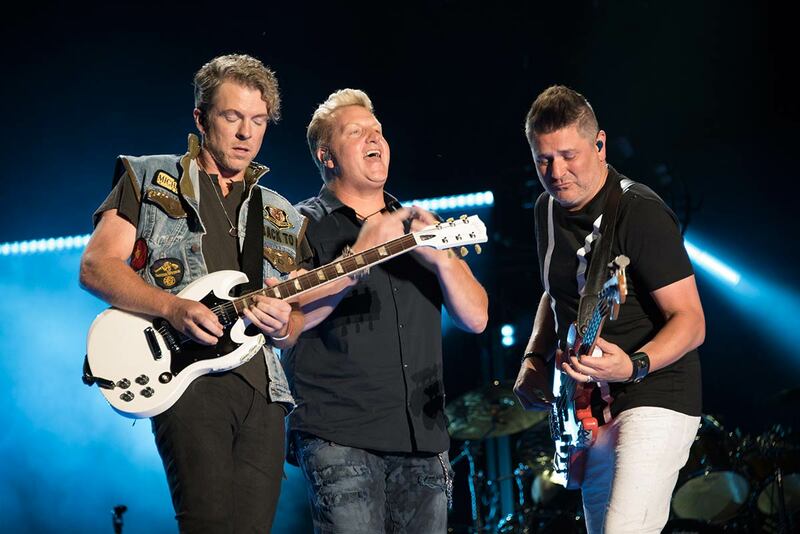 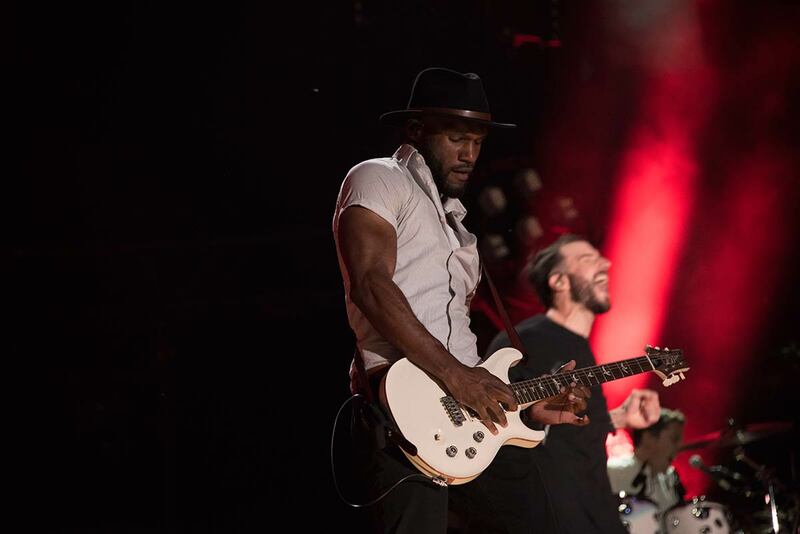 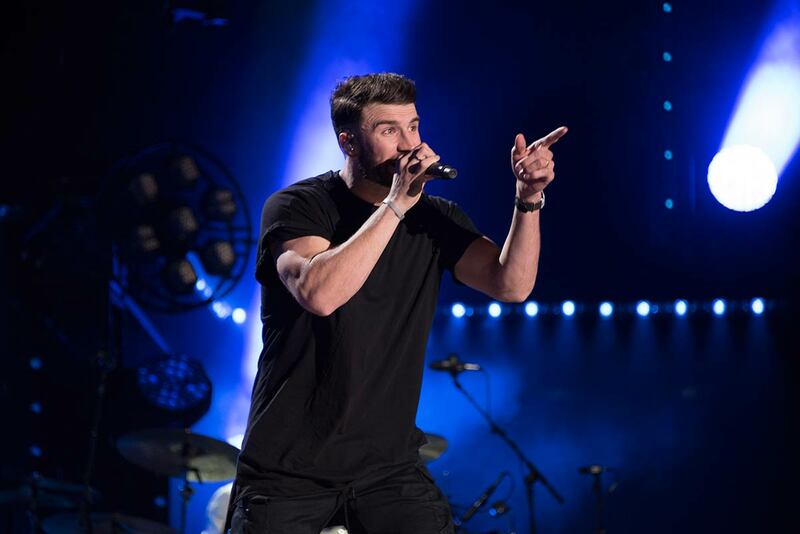 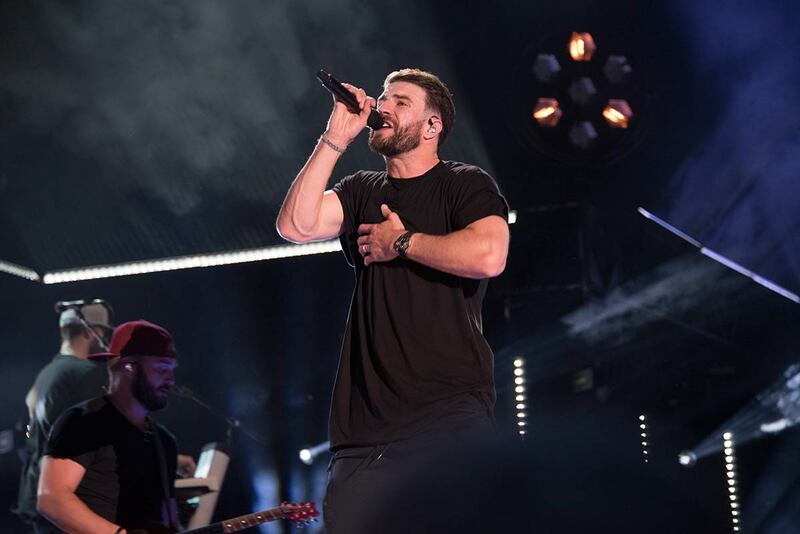 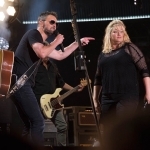 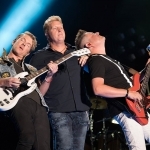 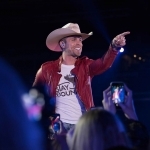 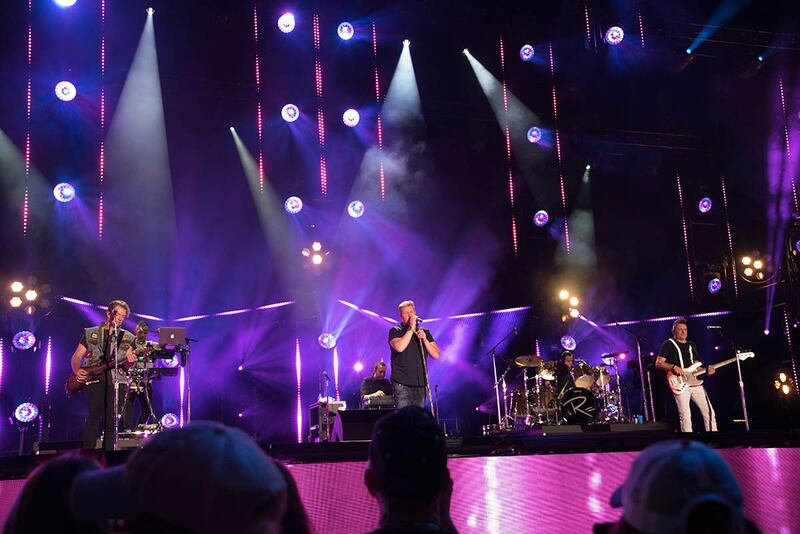 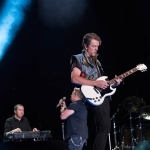 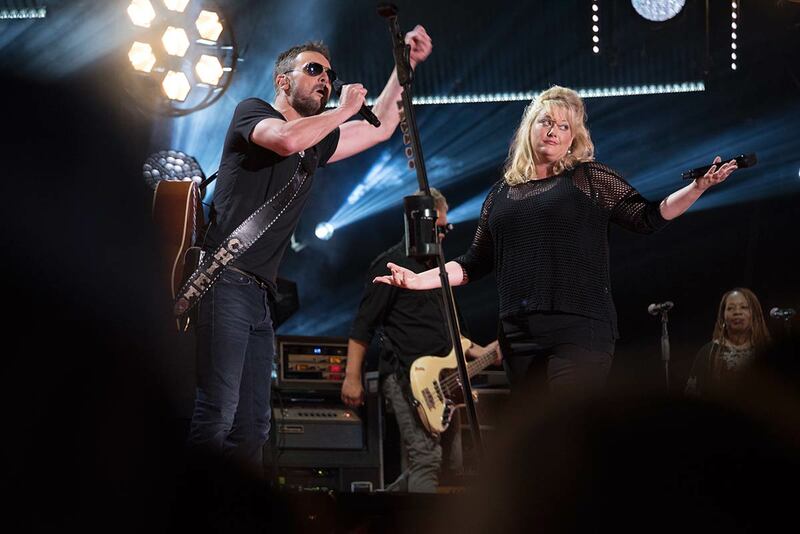 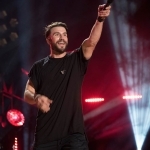 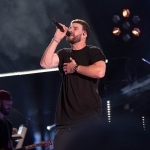 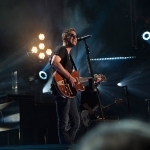 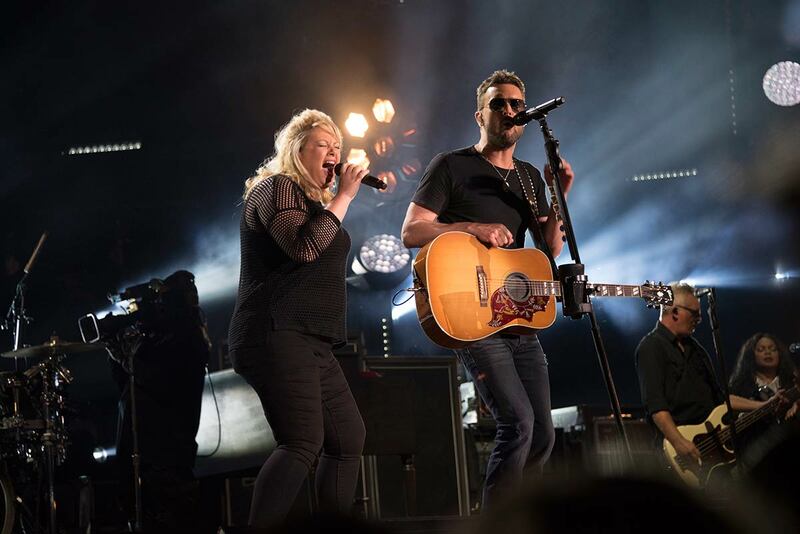 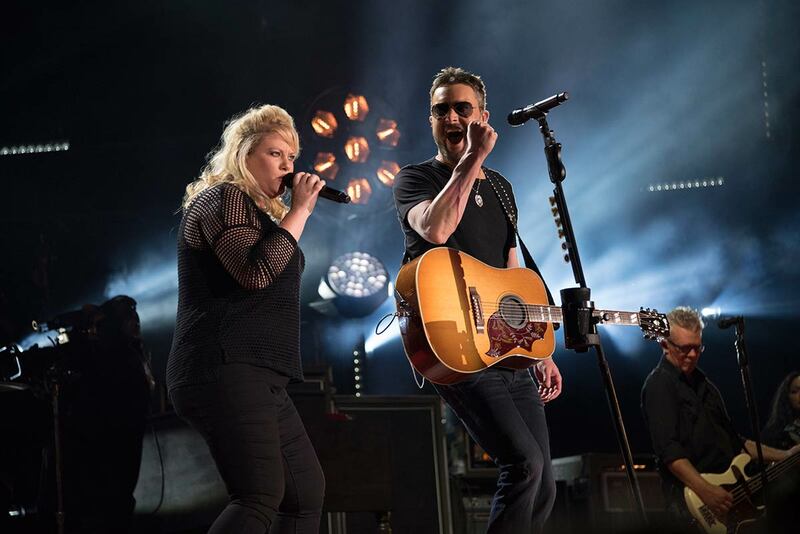 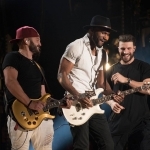 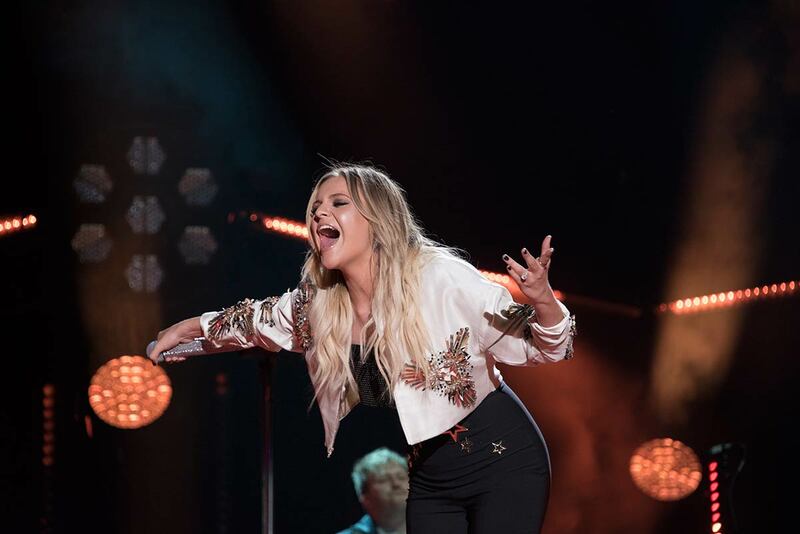 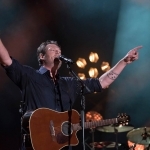 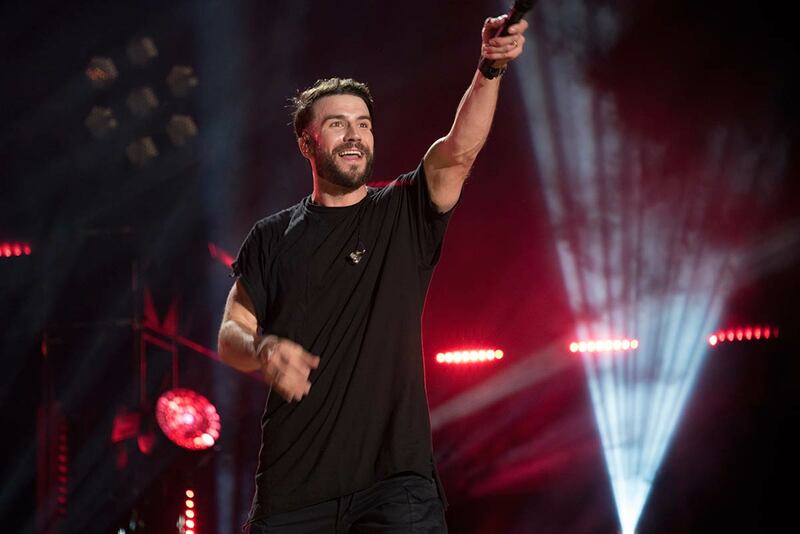 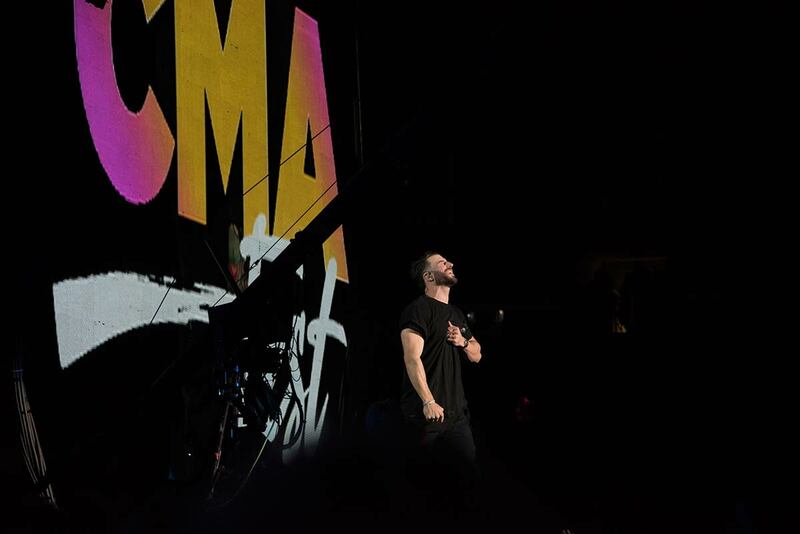 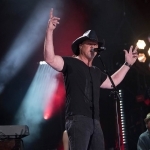 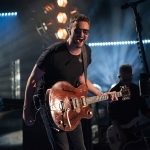 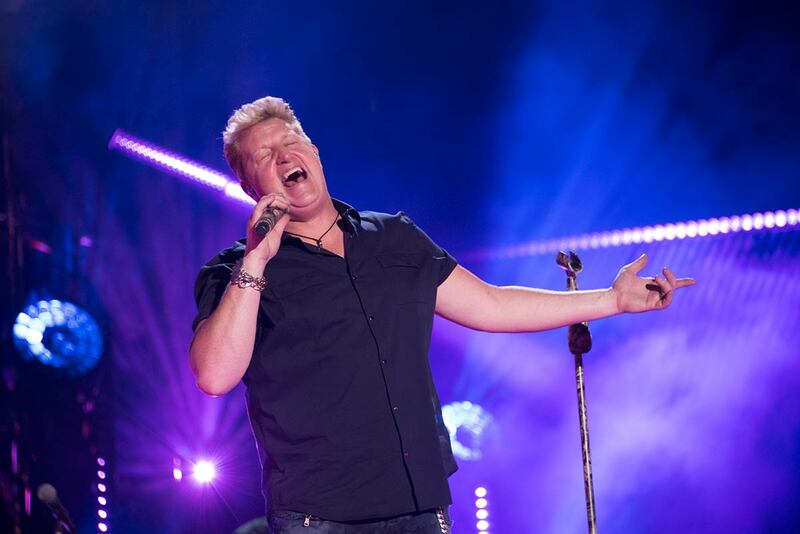 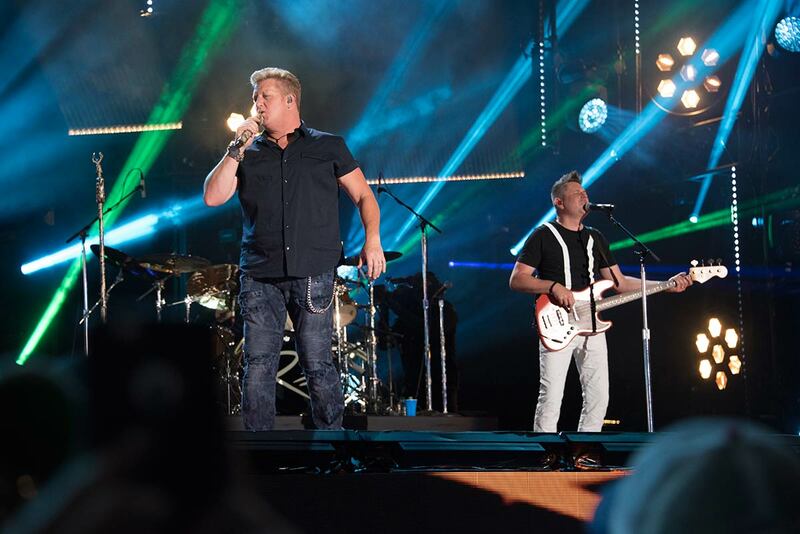 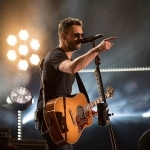 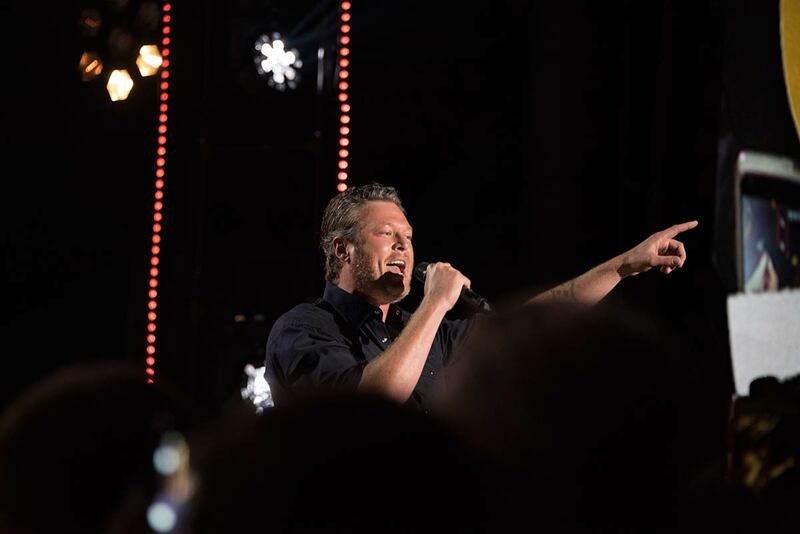 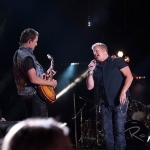 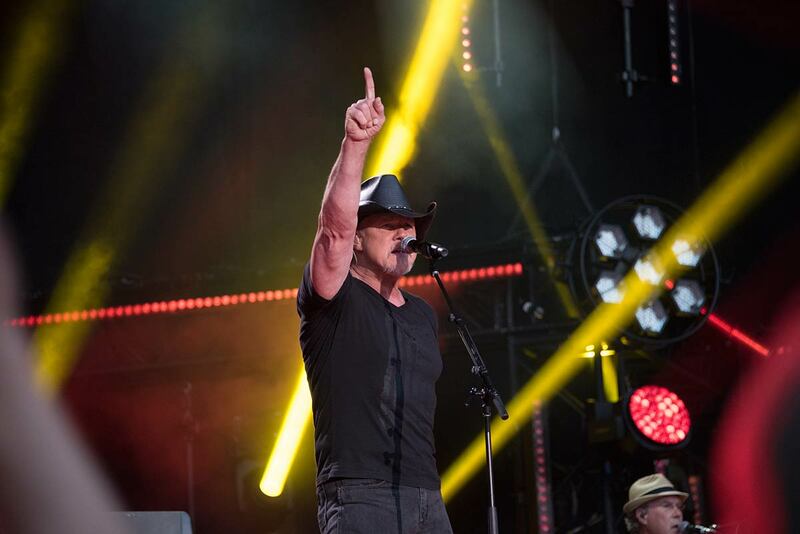 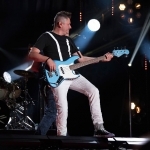 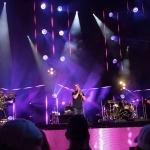 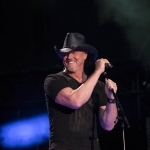 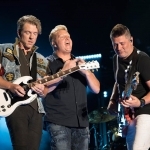 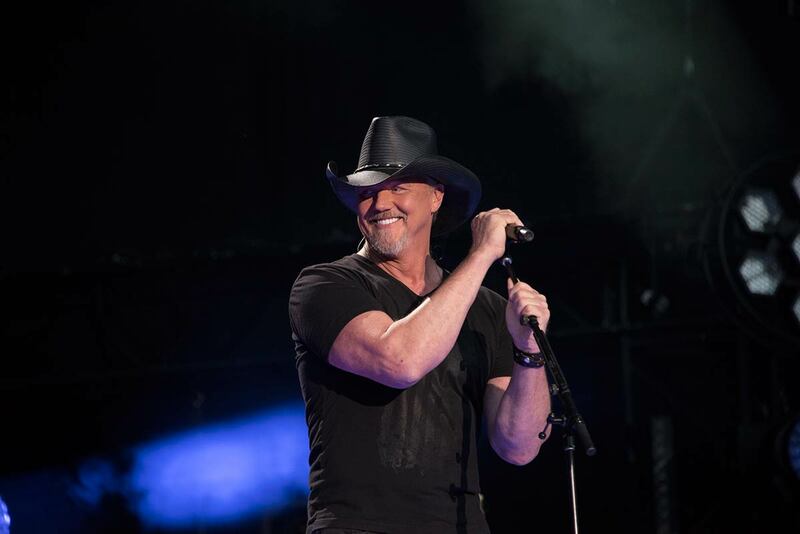 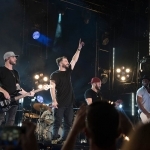 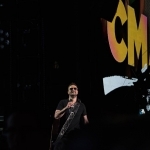 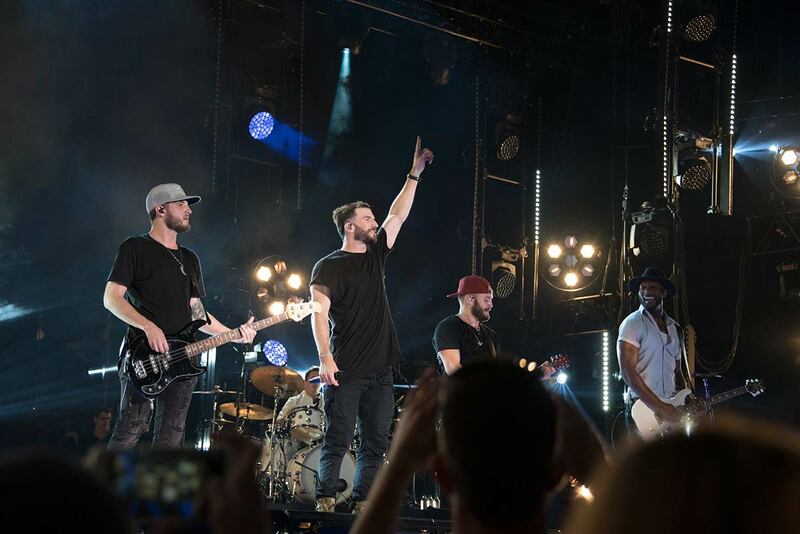 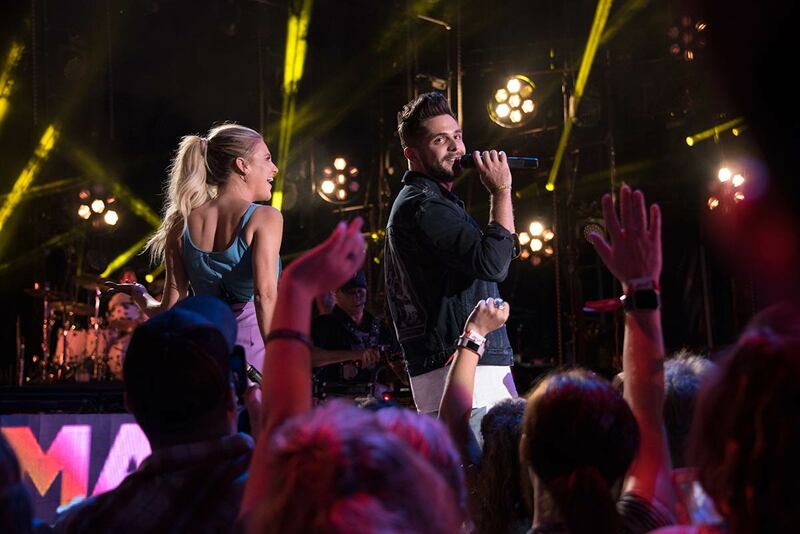 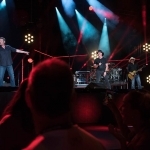 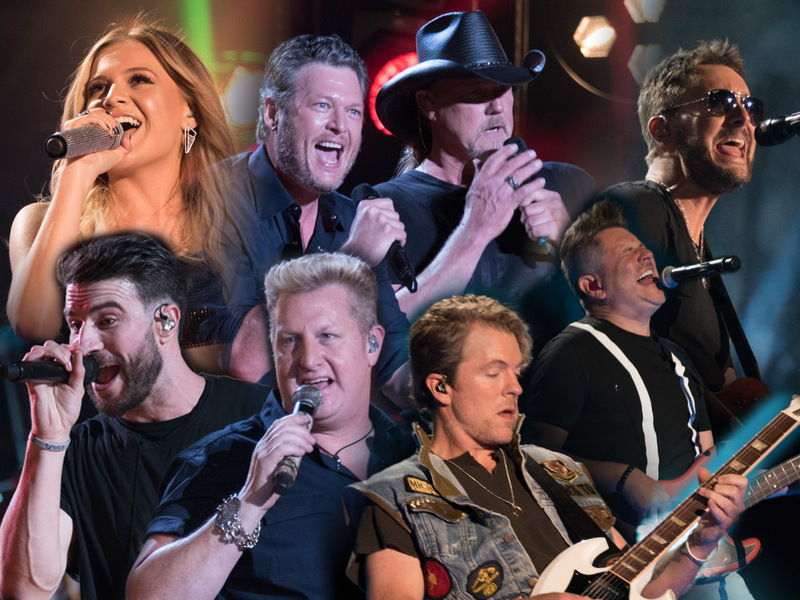 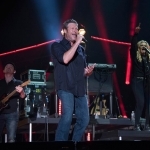 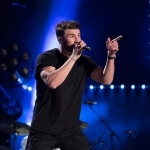 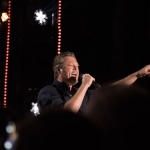 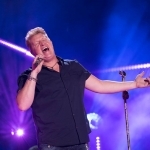 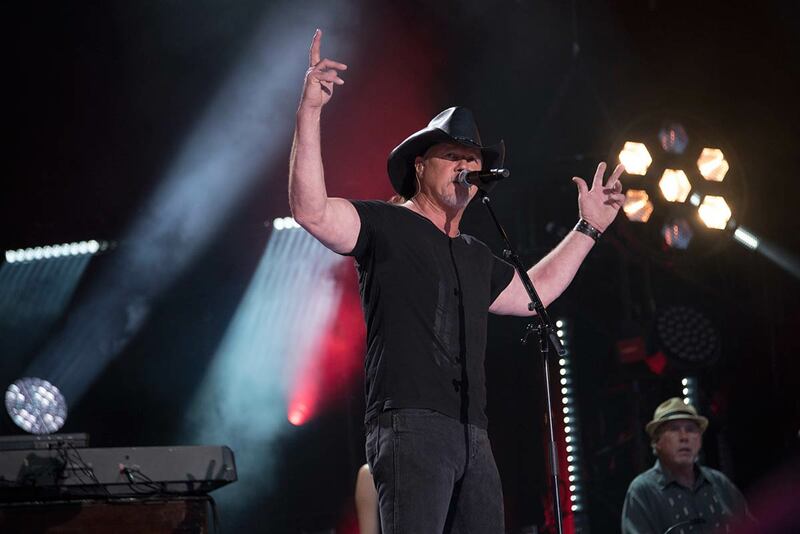 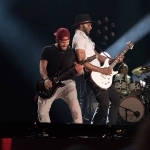 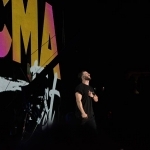 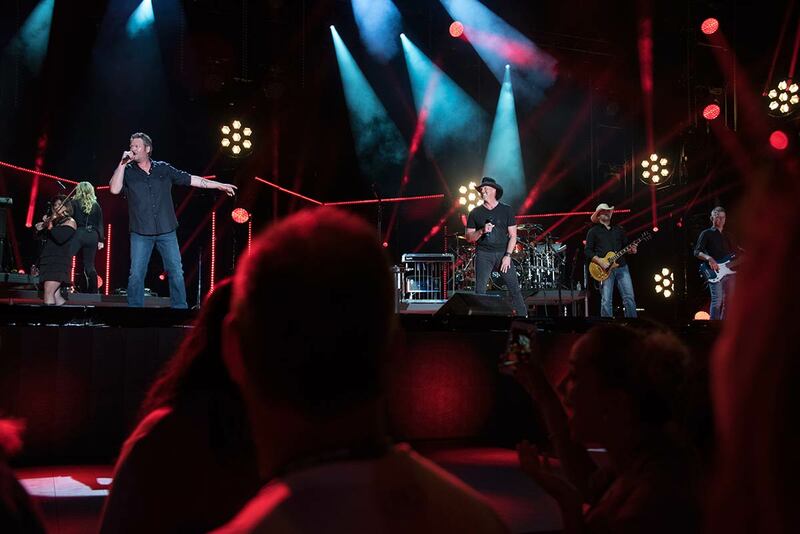 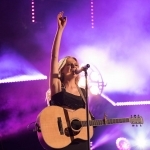 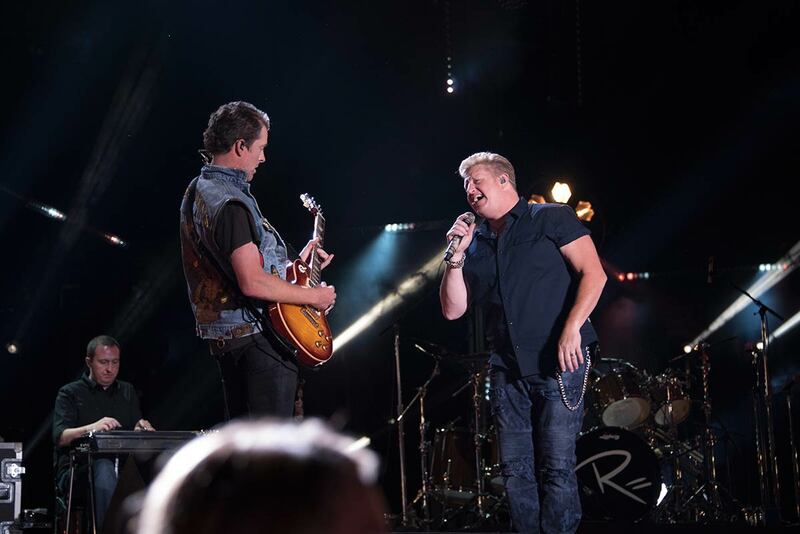 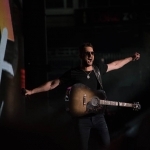 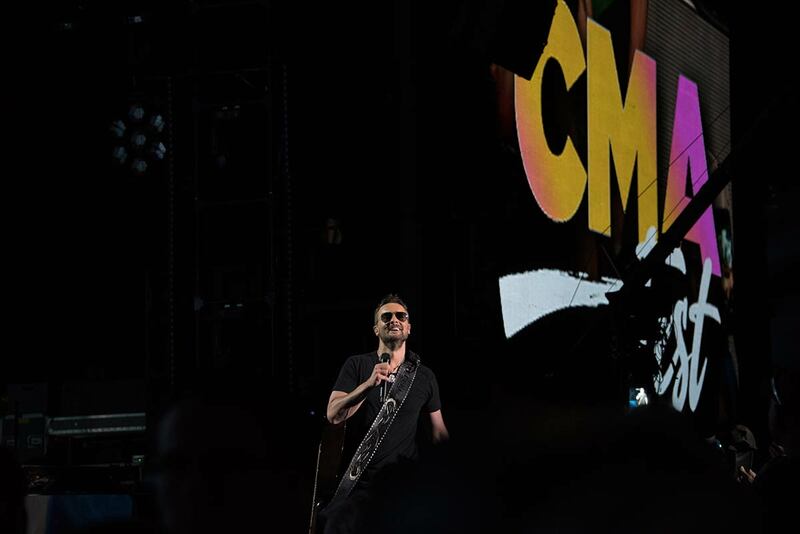 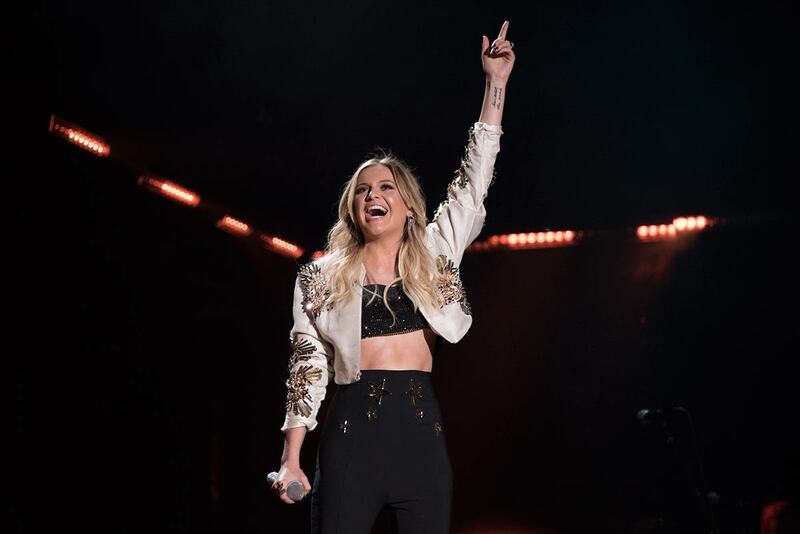 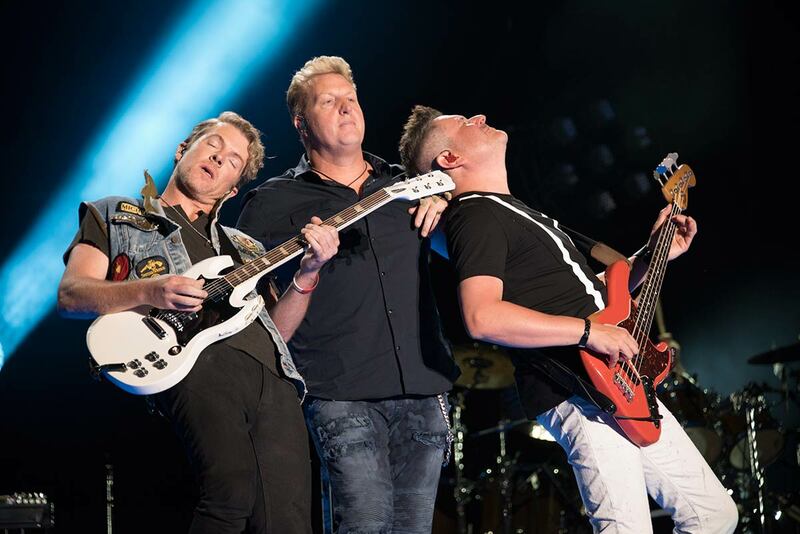 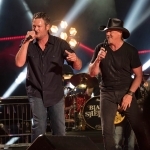 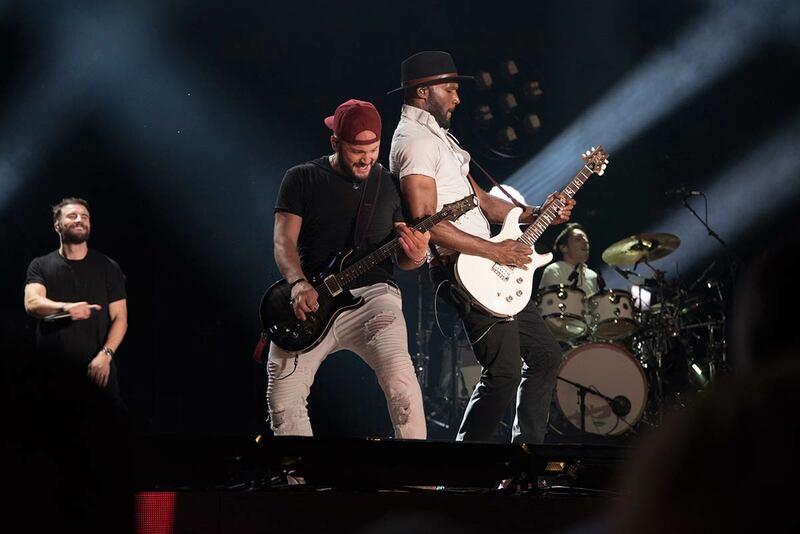 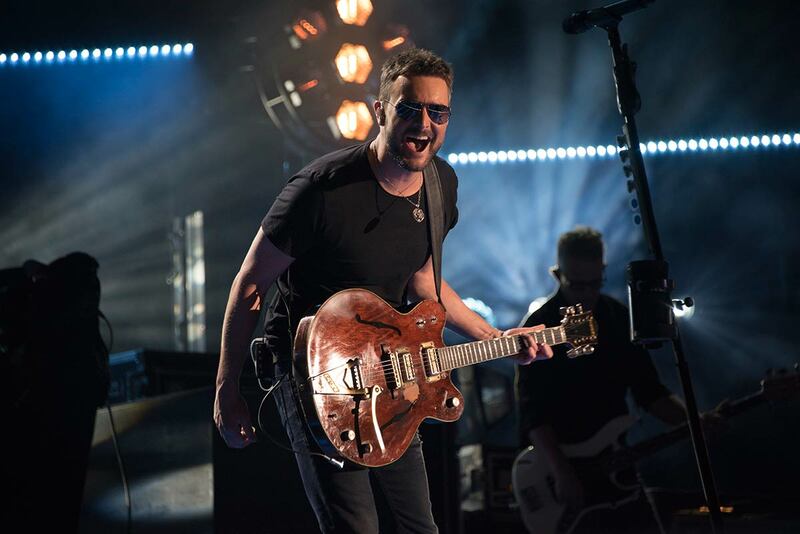 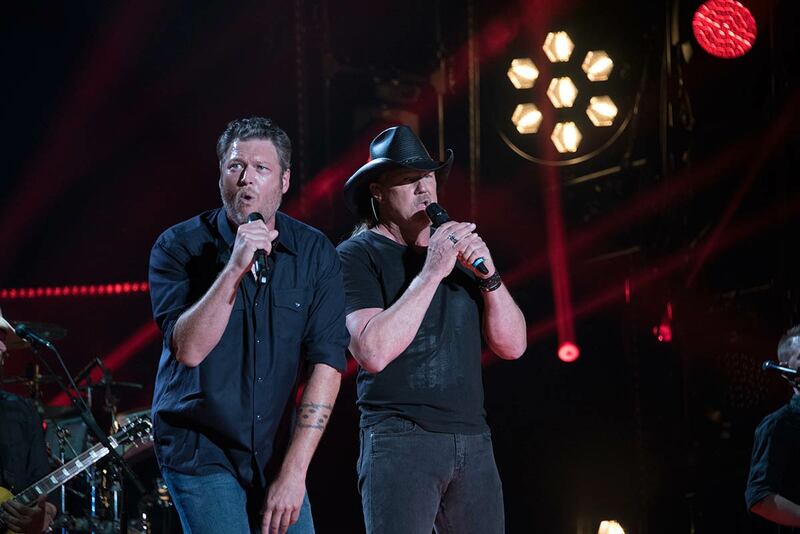 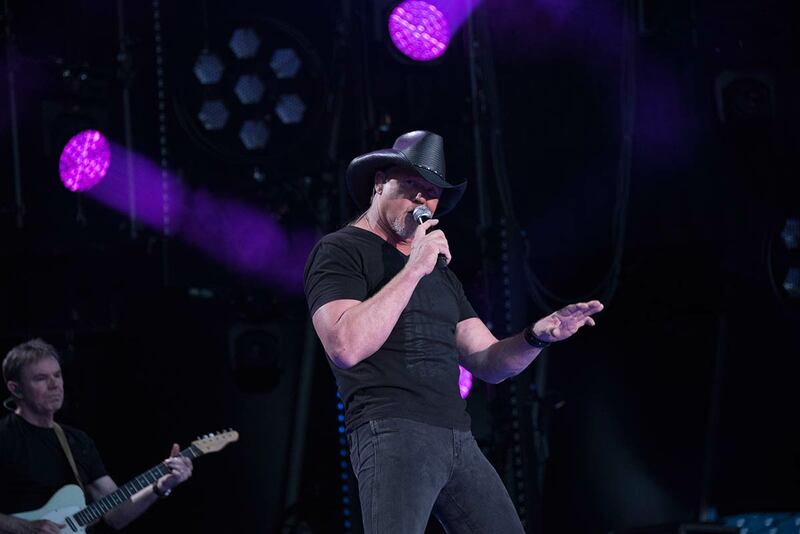 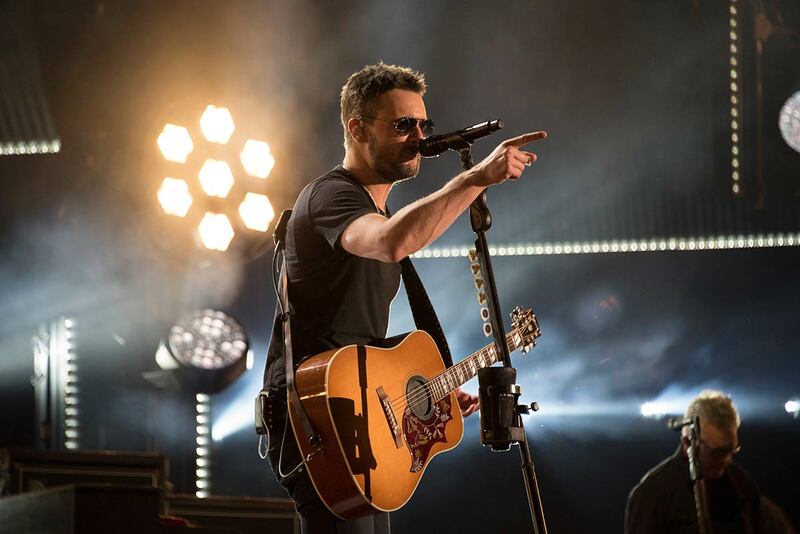 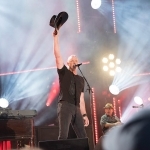 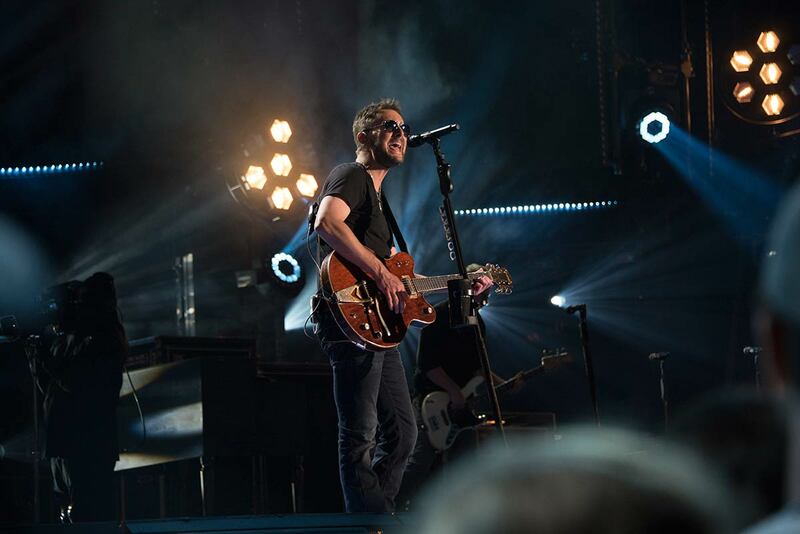 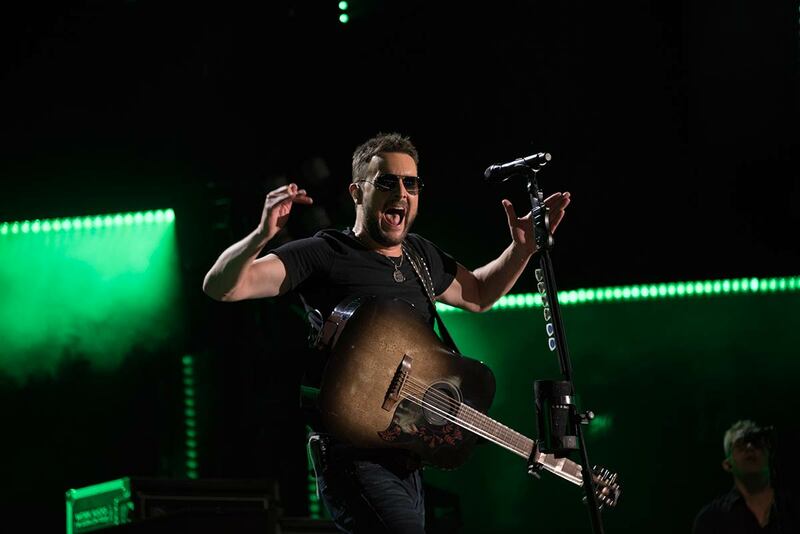 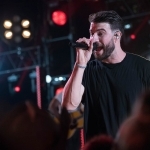 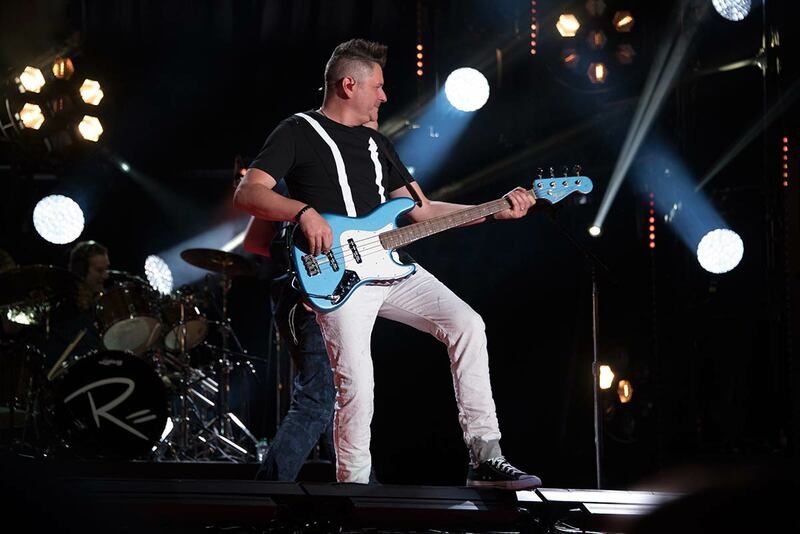 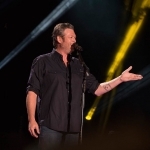 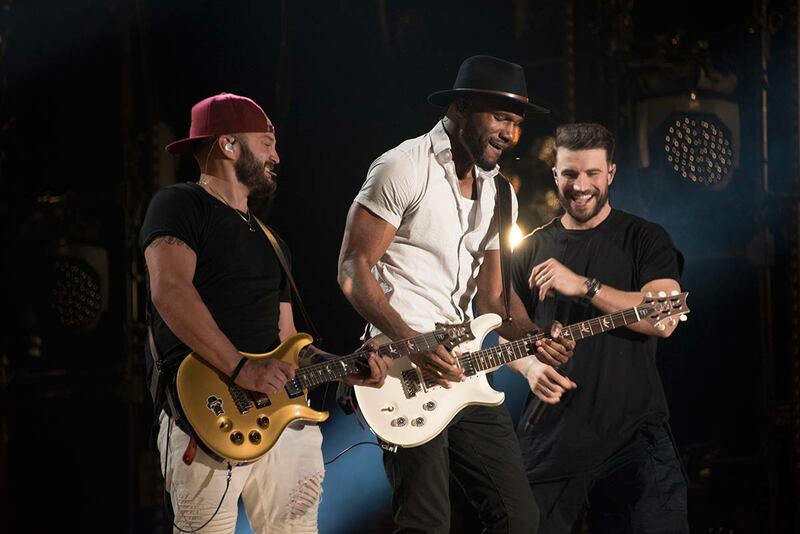 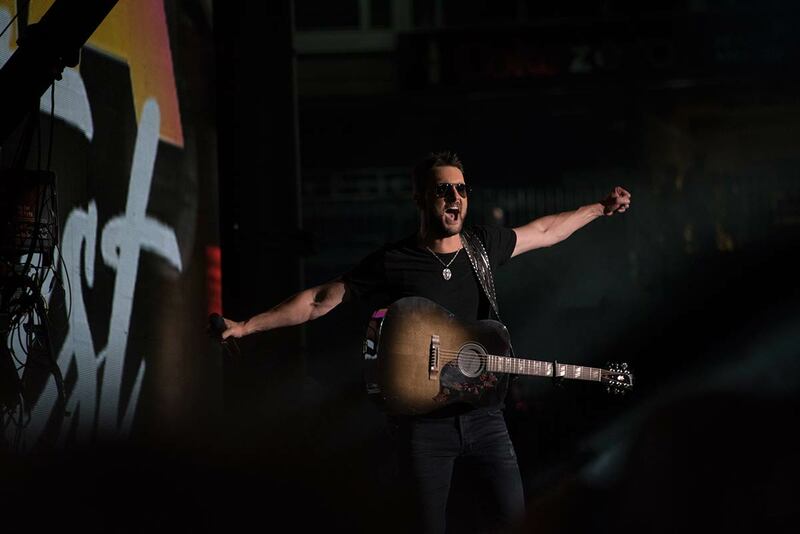 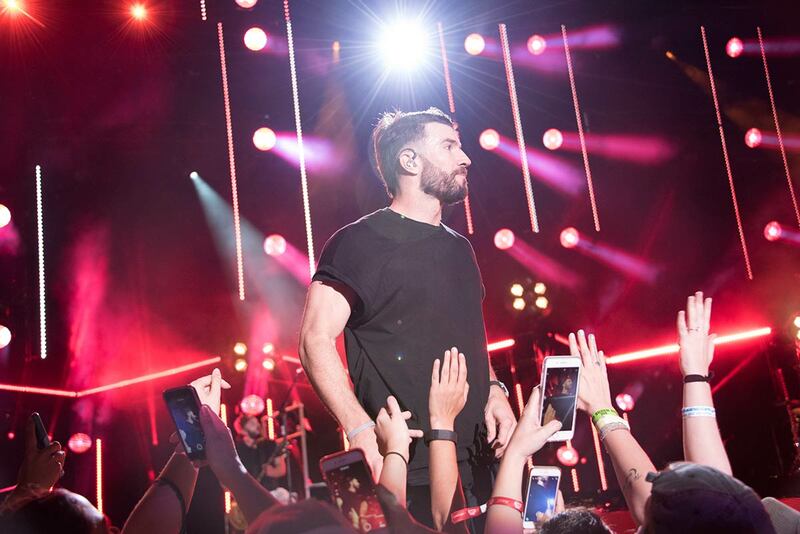 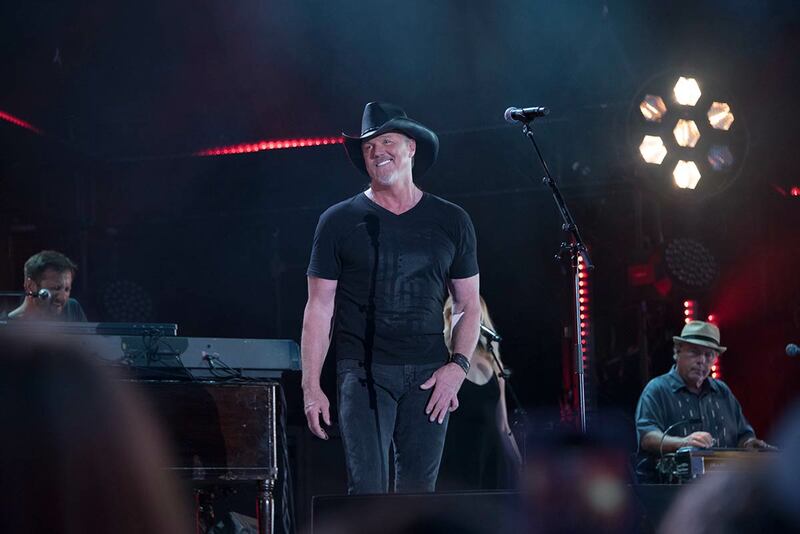 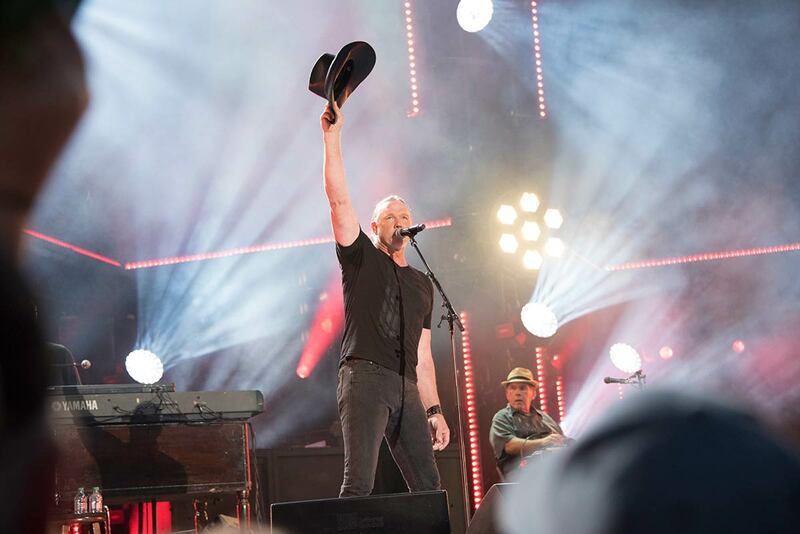 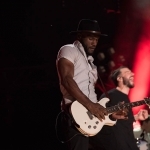 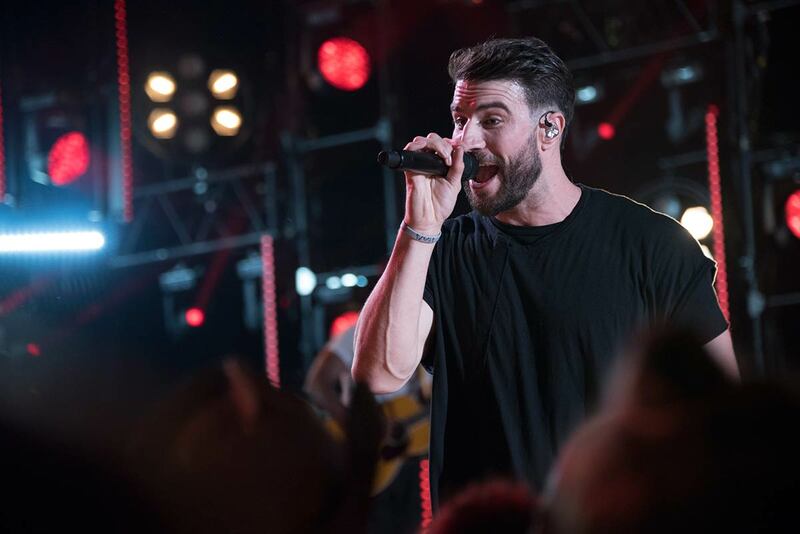 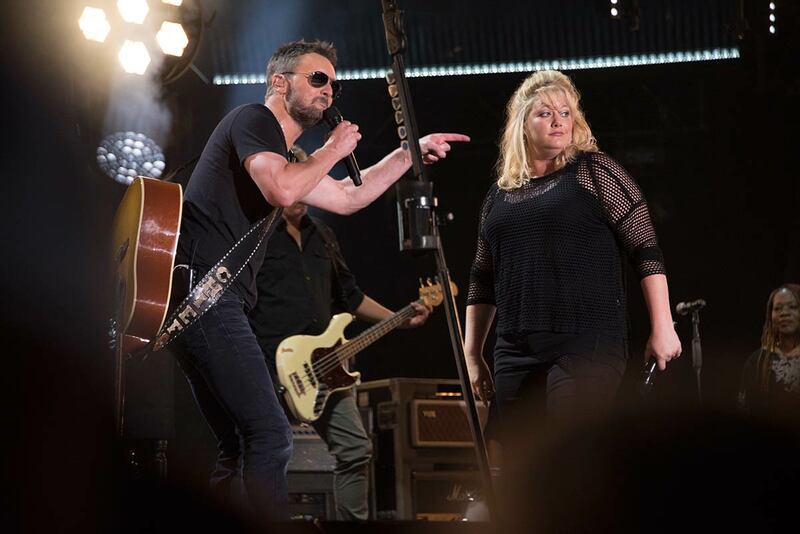 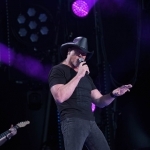 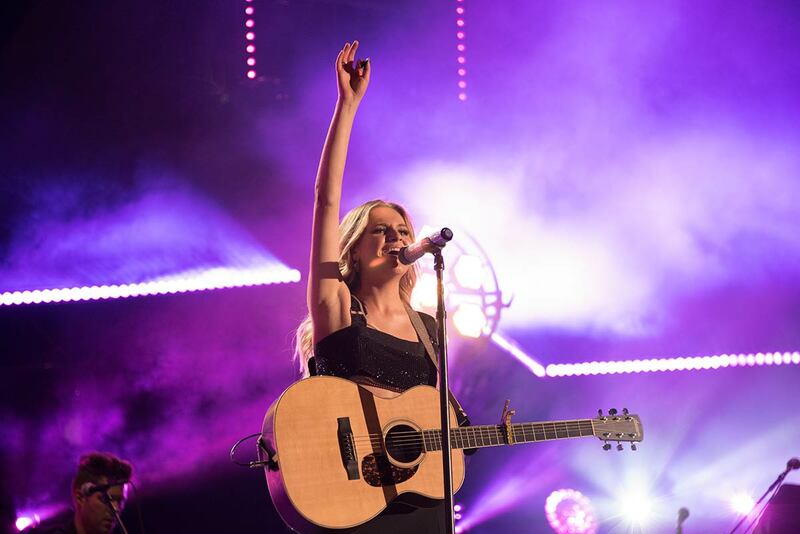 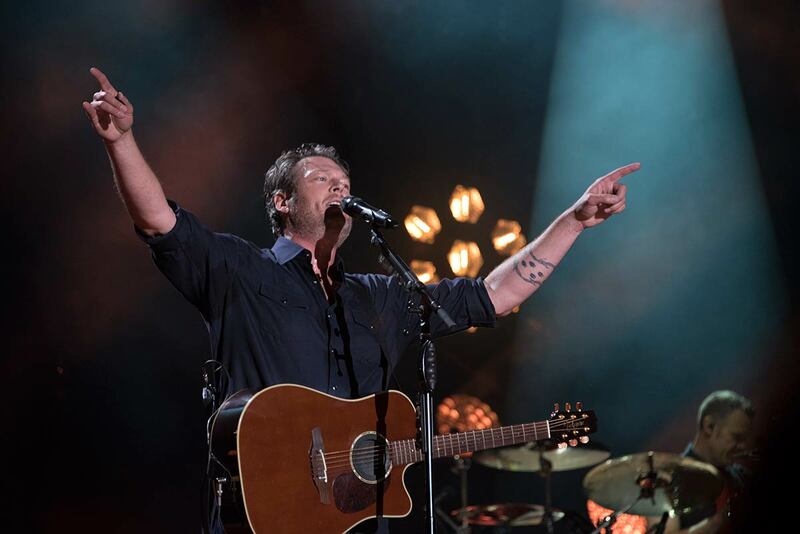 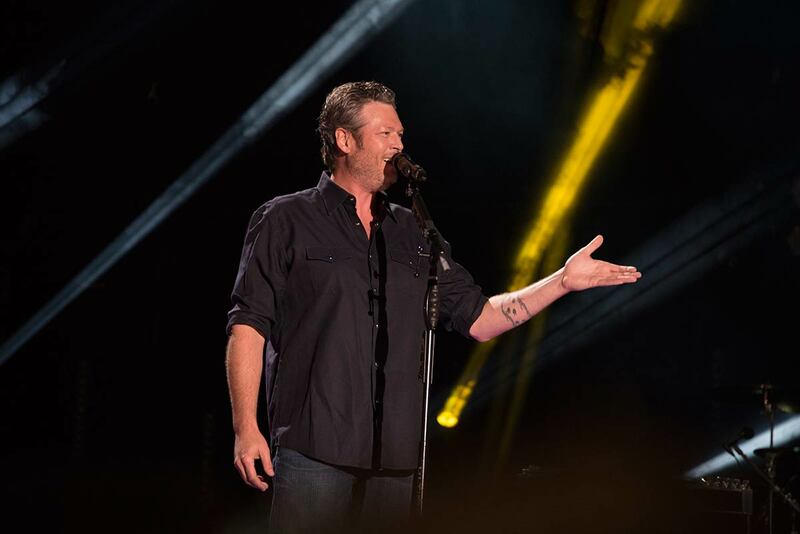 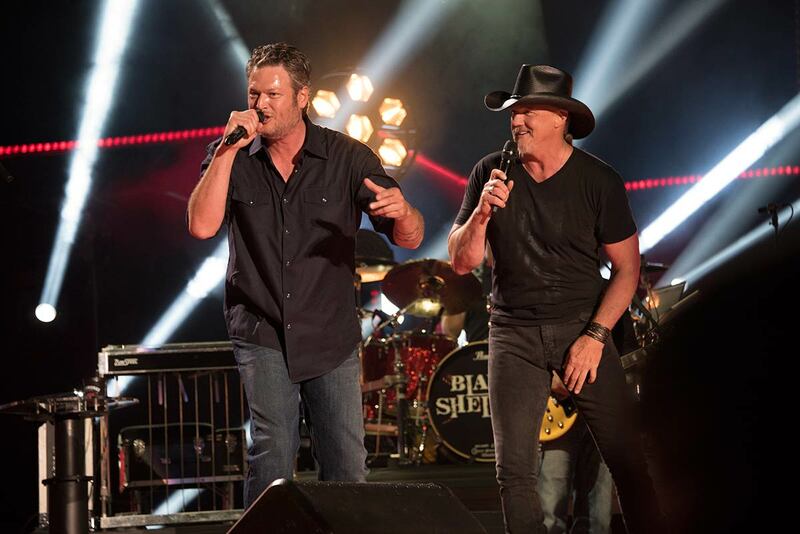 More than 50,000 fans packed Nissan Stadium for Night 2 of CMA Fest to see performances by Trace Adkins, Rascal Flatts, Sam Hunt, Kelsea Ballerini, Eric Church and Blake Shelton. 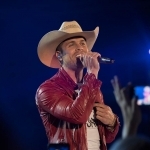 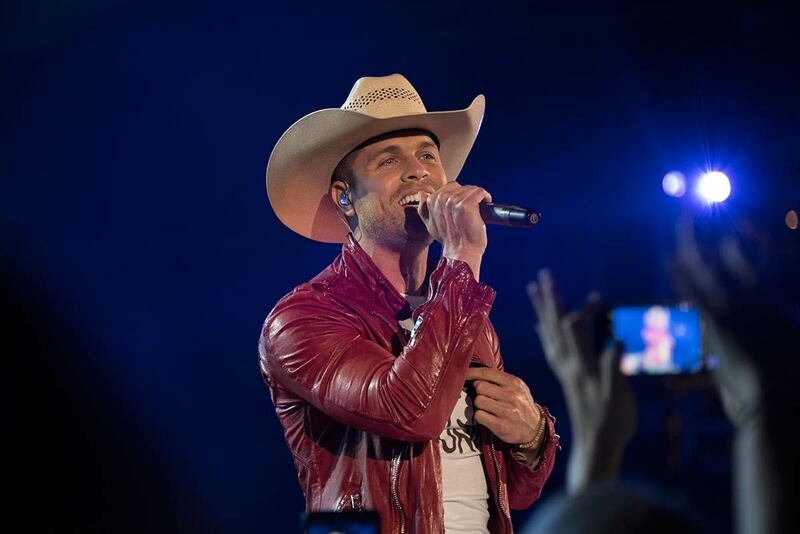 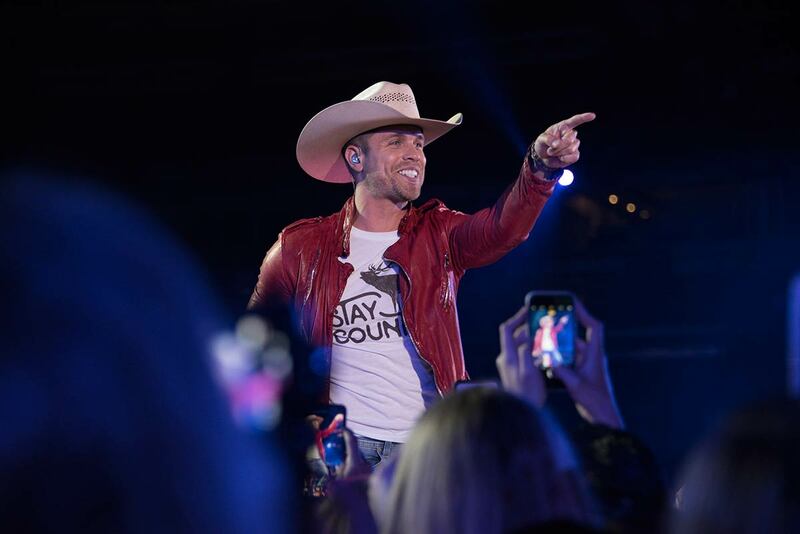 But the crowd also got a couple of surprises: Dustin Lynch and Brett Young made unannounced visits to the stage. 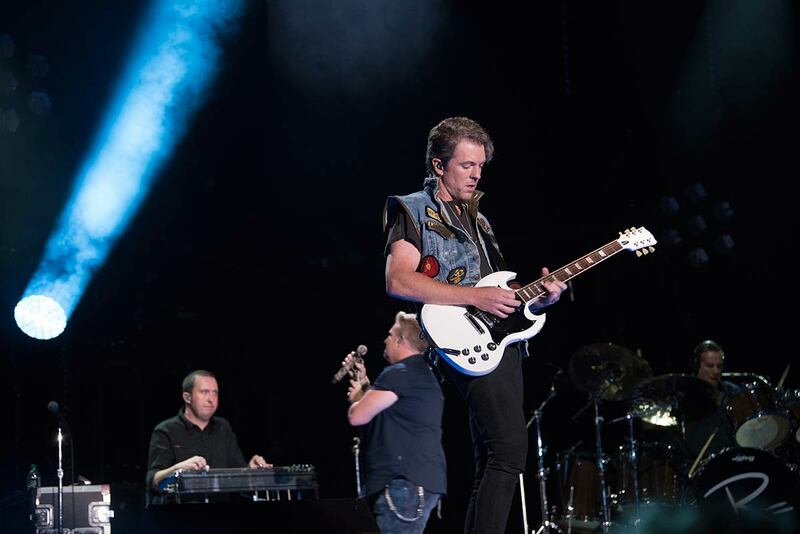 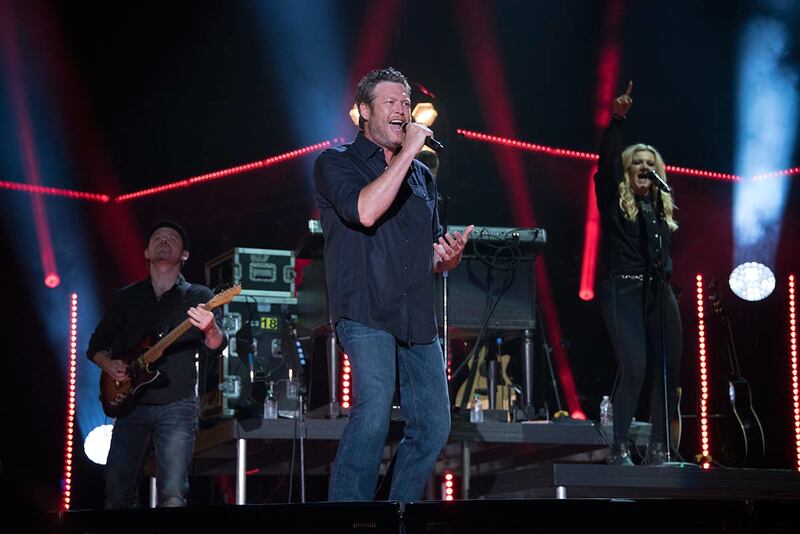 Check out our photo gallery from Night 2 at Nissan Stadium. 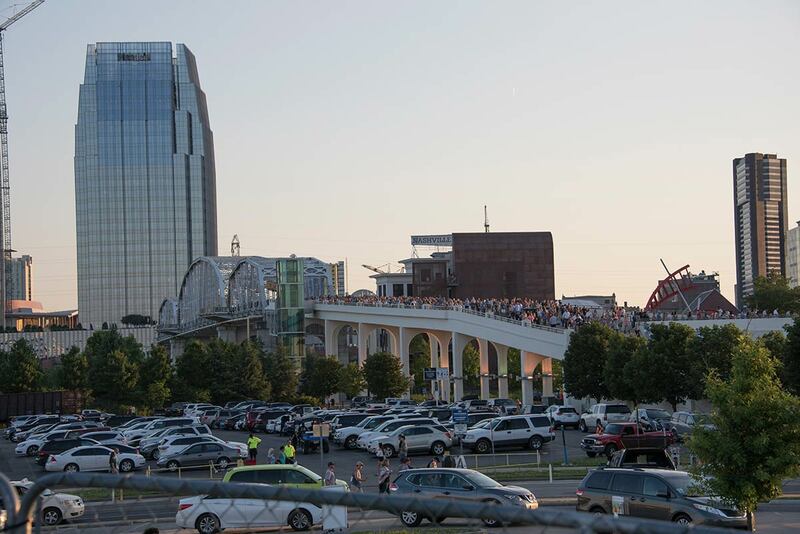 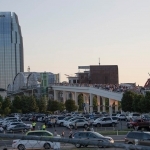 People pack Nashville’s John Seigenthaler Pedestrian Bridge on their way from downtown to Nissan Stadium for the show.